“The theatre,” wrote Stella Adler, “was created to tell people the truth about life and the social situation.” And what better time to be introduced to that remarkable journey than in childhood when imaginations are probably at their most fertile. No one knows that journey better than this week’s guest, Maru Garcia, whose love of the performing arts is matched only by her desire to pass that passion along to the next generation of actors…and playwrights! Q: A “triple threat” label in the performing arts definitely applies to your talents as an actor, a writer and a director. Let’s start with a look at what originally ignited your passion for the stage. For instance, when did you first know that the theatrical world is where you wanted to be? A: My mother used to take my sister and me to the theater to see different kind of plays, mainly musicals. We started playing at home, singing all the songs of the musicals which we saw over and over again. At 16 I enrolled myself in an acting course and I was hooked. The decision of studying Drama was difficult as I have hip dysplasia which made it impossible for me to dance or do any physical exercise; however, with the encouragement of my dad, I decided to pursue a career in Theater. Once in college, I decided to focus on Directing. Q: Were you in plays at school? A: I was not, I started acting in plays when I was 16 years old with my teacher from the acting course I was taking at night while attending high school. Q: What’s the first play you remember seeing and what were your impressions of that experience? A: It was “Quiero Vivir” by Alberto Del Rio and it was amazing. I still remember the songs which we sang over and over again using a tape. Q: Was there/is there a dream role you’d love to play? A: All roles are amazing for me. I love acting in comedies but I would love to be tested as a dramatic actress. I would love to play the role of Lucy in Sartre’s play “Mors Sans Sepulture”, although I am too old for it. A very deep character with many changes and growth within itself. Q: Do you have a favorite play and/or favorite playwright? A: Not really, I love all genres. Q: So how did you first break in? A: It was as a shepherdess in a Pastorela. It was so much fun! Although I was exhausted at school for two months straight. I remember going directly to rehearsal after school and then coming home around 10 pm to do homework. Q: How does your approach to acting (and focusing on the role you’re playing) compare/contrast to being a director (and having to draw forth the best performance from each of your actors)? A: As I have been a director before, as an actor I am able to concentrate on what works on stage including blocking and being aware of where are my fellow actors both emotionally and physically. On the same token, the experience as an actor helps me understand what my cast members are going through when I direct. As a director I am able to tell if the actors need support considering that each one of them undergoes a different process. Q: Best cure for stage fright? A; Breathing…most of the time. Q: Which would you rather direct – a comedy or a drama? A: Oh my goodness! Both of them have their appeal. I don’t mind the genre as long as the message is powerful and makes the audience think. Q: You’ve directed a number of productions in your native language, Spanish. Were these originally written in Spanish or translated from English and what, if any, challenges were present (especially in comedy) in capturing cultural nuances and themes that would resonate with your audiences? A: I have directed both types of plays, some of them were in Spanish originally and some of them were translated. Usually the translators are good at capturing the nuances that would relate to the Spanish speaking audience. When directing, it is also important to consider the gestures and movements related to the culture. Q: Whenever the economy gets wobbly, the first programs that tend to get axed in public schools are always the performing arts. Why is this a dangerous practice and what effect do you see it potentially having on our students? A: That is an unfortunate reality. The school system is more concentrated in academics without understanding how the arts expand the view of the world. A child that struggles academically could be highly successful in an artistic program which in turn would help that child academically. Q: What can today’s educators do to counter the negative effects of theater classes being reduced – or even eliminated – to trim expenses? A: They can read books that elicit the imagination of the child. Use dynamic approaches to education with a lot of role playing, including puppets. Q: Every decade or so, pundits will proclaims that “theater is dead.” What’s your response to that? A: Theater will never be dead. As an artistic experience is very appealing to all audiences, there is nothing that beats the interaction between the live actors and the audience. Q: This leads us to the exciting reason you’re doing an interview with us – to talk about your newly released book of plays (Theater for Children by Children) that was penned by children ranging in age from kindergarten to fifth grade. How did this fun idea come about? A: I have always believed children can create wonderful plays. They already have the component of imagination; they just have to be encouraged to sew the story together. That is where the adult comes in. The adult guides the children in creating a story that makes sense. Everything else is their creation: the characters, the basic plot line, the dialogues, even the costumes and the set can be created by them. Q: Tell us about the process of getting the kids involved in the creation of plots, the development of characters and dialogue, and all the nuts and bolts of just putting a script together that could be performed. A: The process starts with improvisations. Depending on the age of the children, improvisation can be very simple or very complex. It’s all a game for them. After the improvisations are done, the teacher (the adult) can determine what the children are interested in. The next part is to work on the dialogue. This can easily be done by the children themselves if they are old enough to write or by the teacher asking questions and writing their answers. After that, the children choose a character. The adult puts together all the pieces, making sure there is a beginning, middle (conflict) and end. The older the children are, the more complex the plot and the characters are. A: Yes, at the time of the performance, the voices of the children were not loud enough which caused the audience to miss some parts. We also had a number of absent children in some performances. Q: Any glimmers of future actors, playwrights and directors in the book’s talent pool? A: Yes, there were many kids that were extremely talented. I hope they can really reach their full artistic potential one day. Q: Did the children get to perform the plays? A: Yes, all the plays were performed. It was amazing to see them on stage. Q: What was the result? A: The productions were very simple but the students felt a huge sense of accomplishment. Q: Can children of any age go through this process? 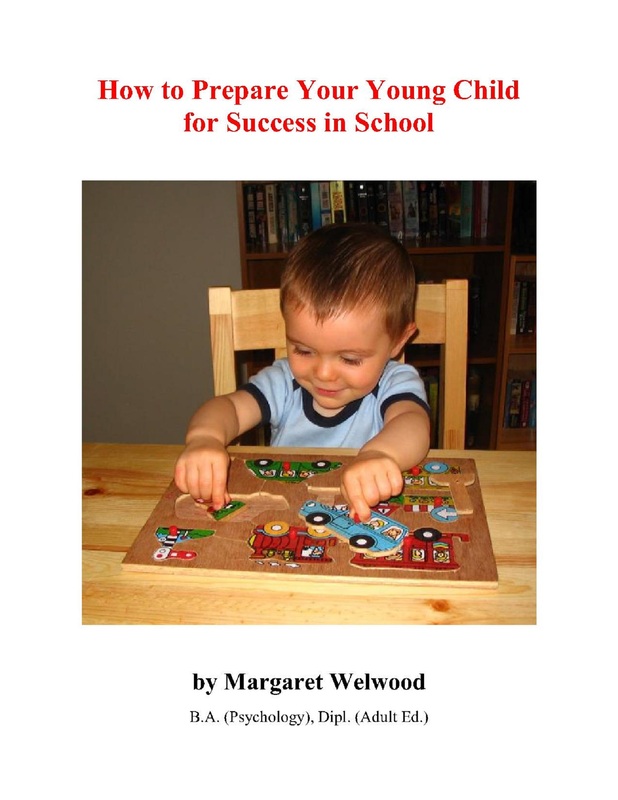 A: Children starting at 5 years old can start the process. I have worked with children 3 to 5 years old but not all of them have the attention span that is needed. Q: Where can teachers and parents purchase Theater for Children by Children? A: It is sold through Amazon. A: Regarding writing? I am writing a book regarding my experiences in dating from the moment I got divorced to the moment I started dating my fiancé. Regarding theater? I continue to audition for different companies. I would also like to find a producer for my “Mediumship show”, hopefully to be shown on T.V. A: This was an amazing experience. These children worked really hard in this project, it showed me what children are capable of. I hope I can repeat the experience with different groups of children all over the world.